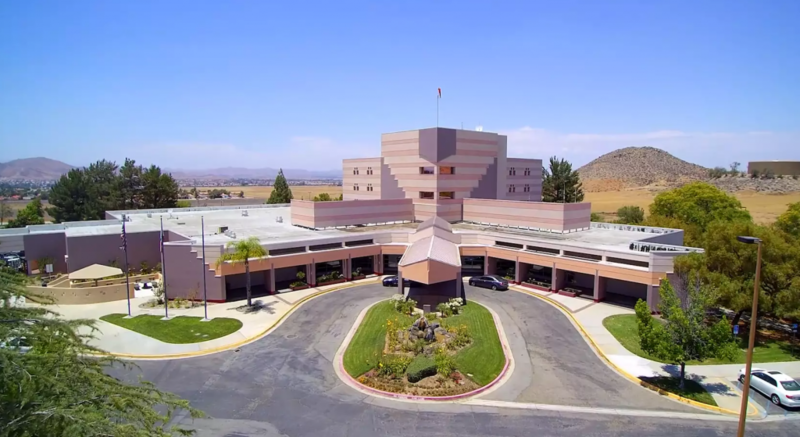 PHH is a coalition of local doctors who are committed to creating strong, state of the art hospitals that serve as centers of medical excellence in the Hemet, San Jacinto, and Menifee Valleys. Dr. Kali P. Chaudhuri is the majority shareholder of PHH’s businesses and real estate. PHH owns and operates Hemet Valley Medical Center, Menifee Valley Medical Center, Sage Retreat and Hemet Valley Recovery Center. Please visit Physicians for Healthy Hospitals, Inc. for more information.